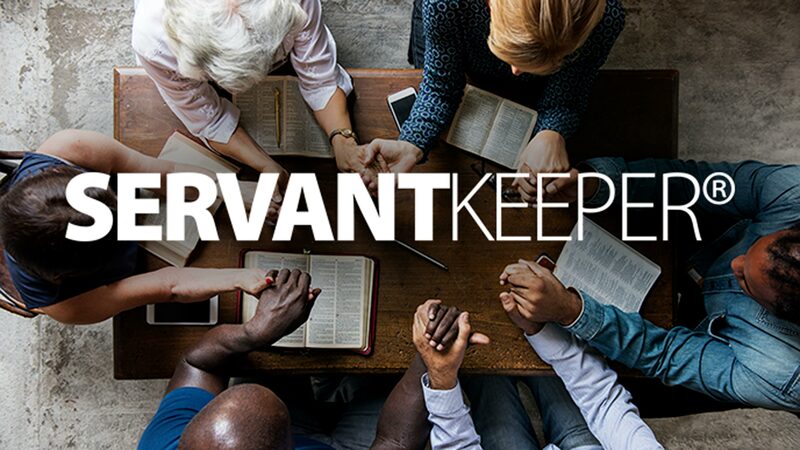 Servant Keeper can assist local churches with software designed to aid in administrative record keeping. During its recent meeting, the Economic Advisory Committee focused its efforts on setting a new, simpler and more easily understood method to arrive at appropriate estimates of the local church “net expenditures”, an important variable used in the general Church apportionment formula. Meeting Needs of Local Churches, Church Windows Software Signs as Latest GCFA Ministry Partner. Members of the general Church Apportionment Sustainability Task Force met on August 30-31 to continue its consideration of the structure and impact of general Church apportionments. A portion of the GCFA summer board meeting celebrated the ministries of Black Methodists for Church Renewal (BMCR) and MARCHA, the Hispanic Caucus of The United Methodist Church.